Mountain climber Andras Kaasik on Sunday finished what he had first started in 2015 and summited the 8,611 m K2, also known as Mount Godwin-Austen or Chhogori, becoming the first Estonian to do so. Kaasik is one of just two Estonians to climb the Seven Summits, i.e. the highest peaks of all seven continents; the other is Alar Sikk, wrote daily Postimees (link in Estonian) on Tuesday. Just days ahead of his 47th birthday, Kaasik also became the only Estonian to have summited K2, the second highest mountain in the world after Mount Everest. Summiting early Sunday morning local time, Kaasik arrived back at base camp a day later. 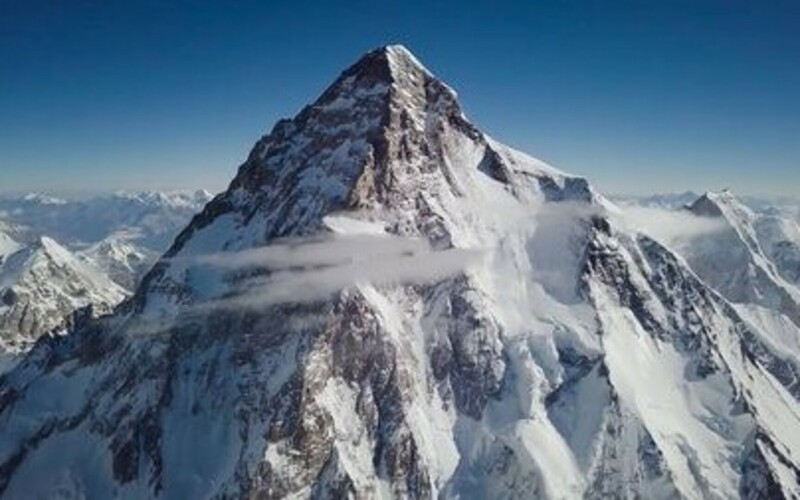 Under the direction of American Garrett Madison, he was joined in conquering the dangerous peak by mountain climbers from Japan, Ireland, the US and Mexico.